1. 9 things successful people do on Sunday night: Become one of them, now! 2. 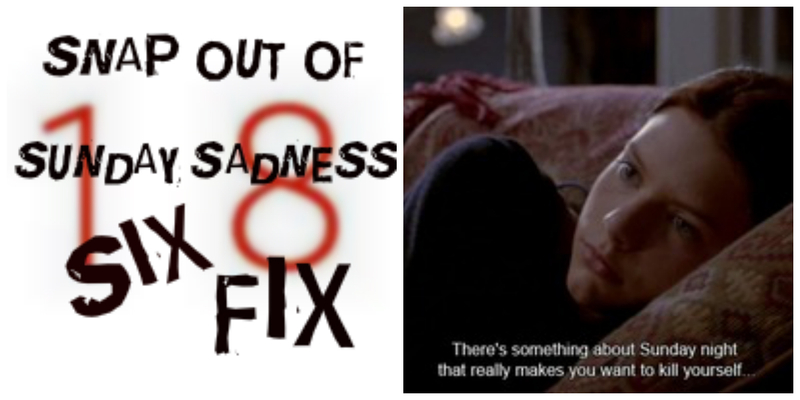 Lindsay: I watched all 5 episodes this week. I think it’s amazing. Catch episode 6 tonight! 3. 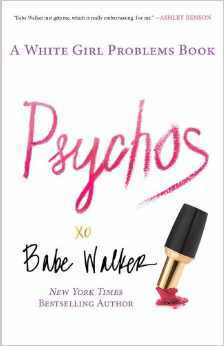 Babe Walker’s new book: Comes out April 29th, pre-order now! 4. L’Oreal Preference Mousse Absolue: Hits shelves this week and we will have a full review soon, but hair color waits for no one, so snag this game changing product now. 6. Spring Cleaning: You probably already did this, or like me, only just started. Check out these tips. Follow Julia on Twitter: @Julia_Casella.